Looking for the best solar investment? 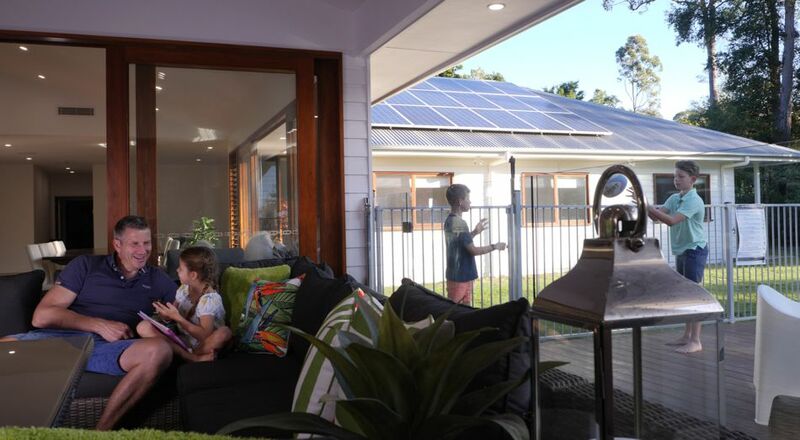 We are proud to offer our best ever on-grid solar system, featuring the renowned SolarEdge Inverter with power optimisers and Canadian Solar Mono Perc Panels. 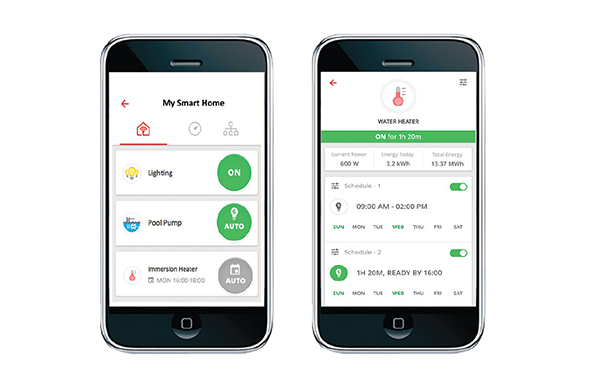 These panels require less roof space, and come with FREE WiFi to check your system’s performance from your phone. We also offer a range of finance options which may be similar to your existing energy bill, with a good pay-back time. Add value to your property by installing solar. 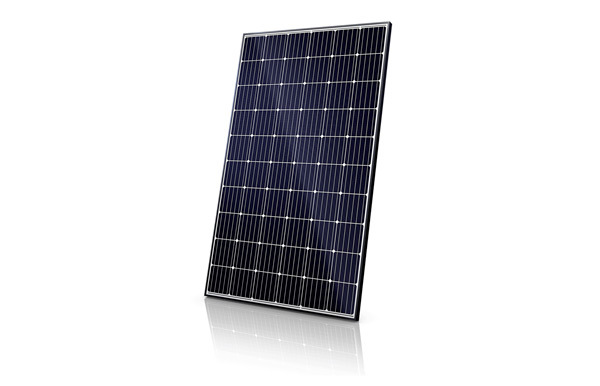 A solar system can also give you up to 27% return on investment, with a possible pay back period of just 3.5 years. We only install market-leading panels and inverters, offering superior performance from your system as well as peace of mind that your investment is long-term. Our friendly solar experts are on-hand to answer any questions you may have. We offer free, no obligation site visits and free quotes. Call our team on 5438 8133 or email us. 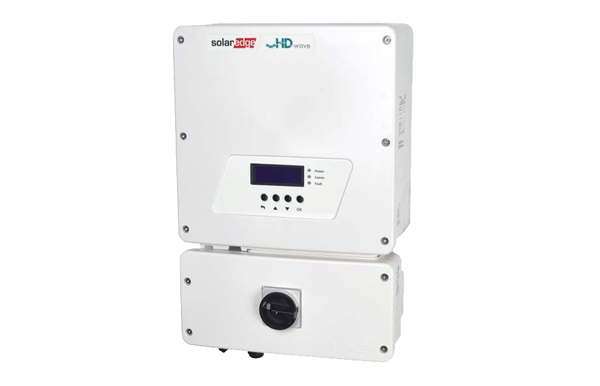 SolarEdge’s single phase inverter with HD-Wave technology, winner of the prestigious 2016 Intersolar award and the renowned 2018 Edison Award, breaks the mould of traditional inverters. Using unique Power Optimising Technology, the fixed string voltage ensures operation at the highest efficiency at all times independent of string length and temperature. Maximum power is produced from each panel individually. Ideal for usual or partly-shaded roofs. The record-breaking 99% efficiency allows more energy production for an improved ROI. This inverter is capable of producing up to 25% more solar energy vs traditional systems. HOW MUCH? HOW MANY KWs? IT’S BEST TO GET A FREE ENERGY ASSESSMENT! We can give you our very best package based on your energy usage habits and power consumption. 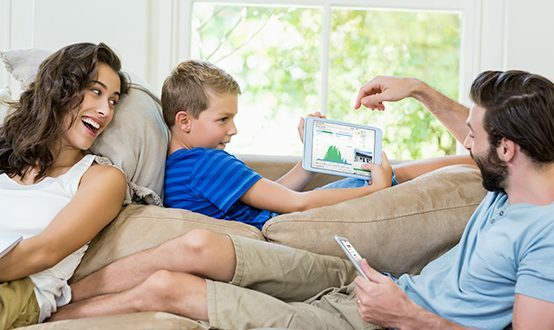 Book a Free Energy Assessment with one of our solar experts today!